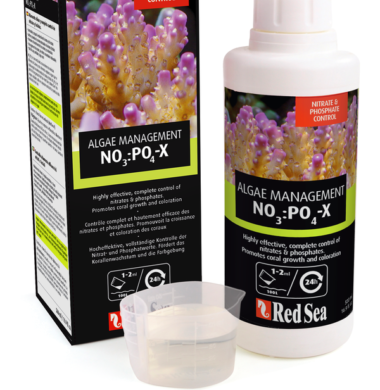 Red Sea REEF-SPEC™ Carbon is the ultimate choice for marine & reef aquariums due to its unique technical characteristics. 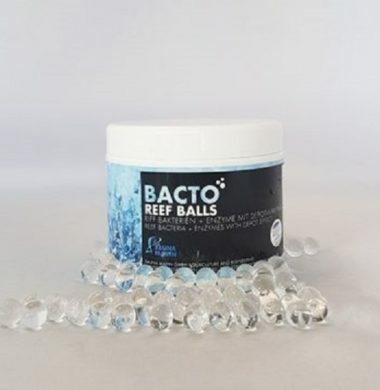 Red Sea REEF-SPEC™ Carbon’s granule size and its micro/macro porous structure, ensures a very high total adsorption capacity and rapid extraction of the specific organic pollutants that are found in Reef aquariums. 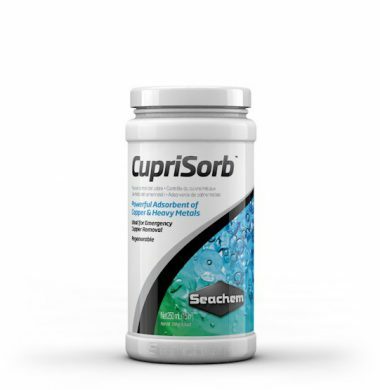 REEF-SPEC™ Carbon has extremely low phosphate leaching and minimal ash content while also not affecting the pH of aquarium water. 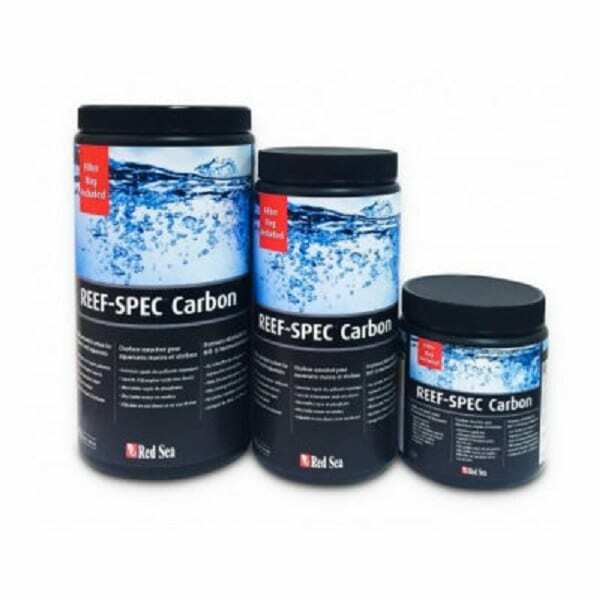 Red Sea REEF-SPEC™ Carbon needs replacing less frequently than carbons that are not reef-specific or are of a lower quality and represents an effective, cost-efficient solution for providing the very best water quality in marine & reef aquariums. 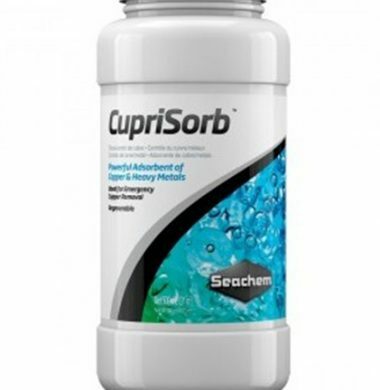 Main features: Rapid removal of organic pollutants High total adsorption capacity Ultra-Low phosphate output Ultra-Low ash content Suitable for Marine & Freshwater Filter Bag included( 250g, 500g, 1000g) REEF-SPEC™ Carbon is available in 250g /9 oz , 500g /18 oz and 1000g /35 oz containers. Why do we need to use carbon in a reef aquarium? 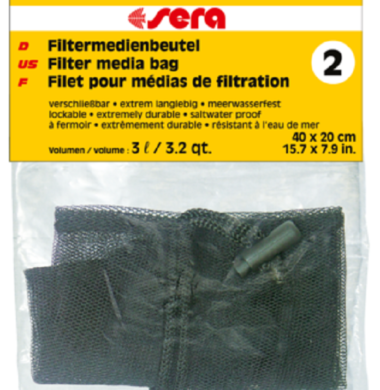 There are organic pollutants that can only be removed from reef aquarium water by active carbon. The reef aquarium is a closed artificial ecosystem where living creatures continually produce organic waste consisting of proteins, fats, carbohydrates, organic acids and phenols. If allowed to decompose the organics will fuel the activity of many unwanted microorganisms in the aquarium, increasing the total oxygen demand (BOD, COD) which will cause a reduction in Redox potential, as well as causing excessive production of CO2 by bacterial respiration, which will reduce pH. 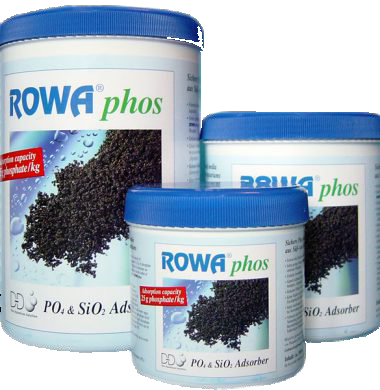 Furthermore, there will be an increase in nitrogenous and phosphorus compounds, encouraging growth of nuisance bacteria and eventually of nuisance algae. 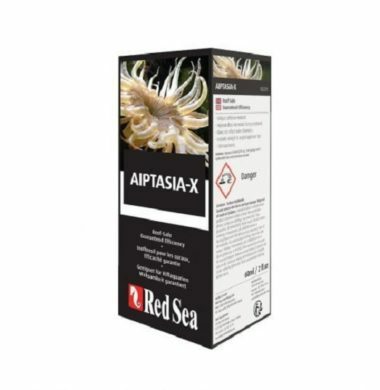 The accumulating organics also has a significant effect on light penetration, especially in the blue and near UV spectrum that stimulates coral growth. Stripping out the organics from the water is therefore crucial for the success of the aquarium. 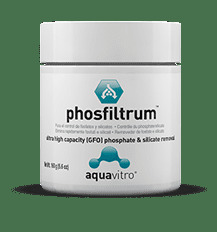 Using strong protein skimming, fine mechanical filtration and healthy biological filtration (nitrification and de-nitrification) will treat the large organic particles and the end products of the organic decomposition processes. 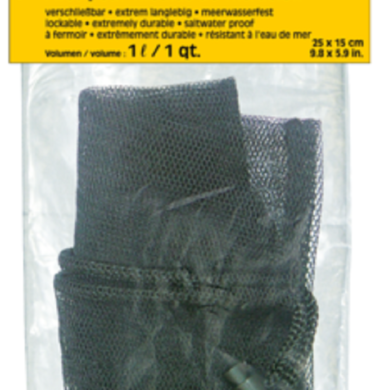 However, there are many small organic particles that can only be treated by very fine mechanical micro-filtration using activated carbon. 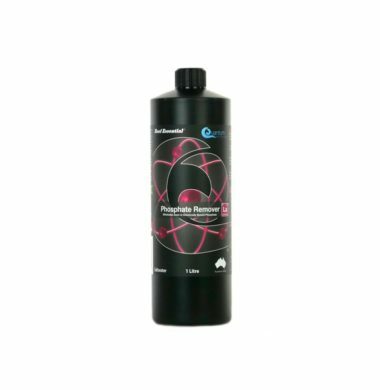 Quantum Phosphate Remover is designed to reduce and control the level of Phosphate present within the Aquarium. Quantum HR Nitrate Remover is designed to aid in the reduction and removal of Nitrate within the aquarium.